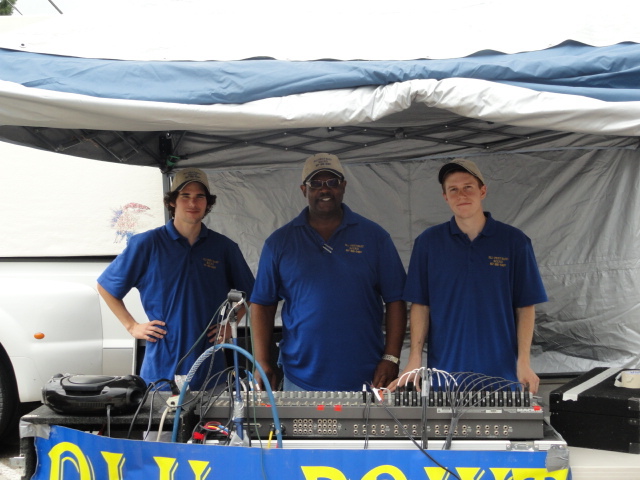 Need a sound manager for an event? Look no further! Blu-Prints' own Manager offers his services at a exceptionally reasonable price. Scroll down to learn more!